My days can be a blur with all that do. Someone recently asked me why I am always in a hurry and frankly they were right-I am. Well something happened yesterday that made me stop and think. I was something I had never seen before and was absolutely amazing. While walking through the cafeteria of a traditional public school I saw what I usually see. Lots of children busy moving around getting their lunches and finding a spot to sit. Usually all looking around at what everyone is doing and chatting up a storm as they quickly eat. The tables were really filling up and the noise level was steadily increasing. their usual lunch business. None of their actions affected him. His lips were moving and his eyes were closed. As I watched I did my best to read his lips and then I was certain he was praying. WOW, just wow! Amidst the hustle and bustle of the public school cafeteria filled with students and staff this boy stopped to pray before breaking bread. I was so unbelievably amazed, impressed and moved. As I walked away the tears welled up in my eyes and my heart sang. There are seeds of faith growing inside the doors of public education. What a courageous boy. I pondered this event the rest of day. We could all stand to learn from this boy. I imagine his parents have taught him well for him to carry out his faith despite his surroundings. Would we as adults have the courage to do what he did? Many times we are working hard to share our faith by talking with others, inviting them to attend church with us or come to special events. 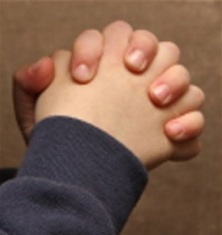 We may be over thinking it…This boy made me think that is may be more of what people see us do than what we say. Sometimes we say a lot without saying anything at all. 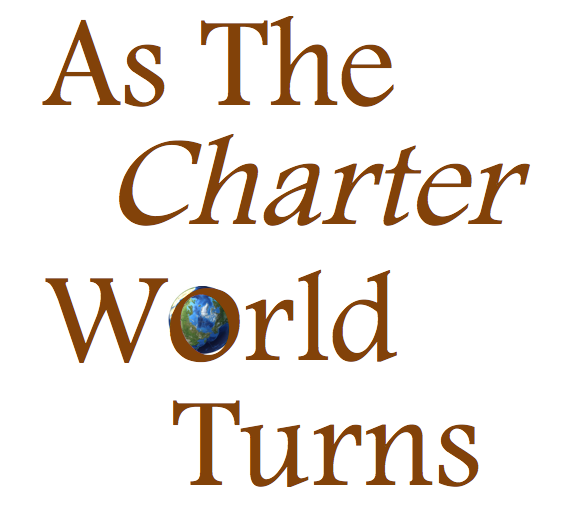 Charters are constantly under attack whether it be finances, test scores or governance. If one bad thing happens in a charter school all of the sudden we are all thrown out with the bath water and labeled as bad. If one bad thing happens at a traditional school people say, oh, that is just one person who made poor choices at that school. The others are just fine…you know…, “My kids school is better than that…” we’ve all hear it..
We report to our school board just as a traditional school does, we report to the state dept just like the traditional school does AND we report to our authorizer. We have 3 entities keeping CLOSE tabs on us. We are mandated to test our kids just like all of the other schools, we exchange some funding for flexibility on our focus, calendar, etc., but overall, we have plenty of oversight. Despite all of these oversight we are still put in the corner time and time again. How is it that concept of charters (which by the way were born here in MN) has gone from a school for piloting new and innovative teaching, learning and professional development practices has come to this?? Why is it that so much in education is NOT about kids but rather about politics, money and power? Charter schools are schools too. Charter schools are filled with kids just like other schools. When talking about students with disabilities I always refer to it as students with disability NOT disabled student because the student comes first. Maybe rather than calling us charter schools we should be called schools with charters. Would that put the focus back on the school and less on the piece that makes a different? Who knows. But for now, it makes me feel better. To those in traditional schools- I don’t mean to attack you, I just would like others to know how it feels when some groups treat us as ‘less than.’ I am sure you endure many of the same hardships as we do. To those in charters- You are not alone. Keep pressing on. The students and families you serve desperately need you. Remember it’s about the kids. From the title of this post you can tell I have children who love to play games but then again don’t we all? Even when young children like to play games. Whether it’s memory, words with friends, or poker – games are fun and a great way to learn all kinds of things. Young or old we all play games and learn new ones. When learning a new game where do we start? Directions of course. You read the directions or someone else may explain them to you. We all want to know how to win the game . Put another way-what is the purpose of playing the game? You may or may not have played the game LIFE and most likely read the directions. We are all a part of a much bigger game of life which really doesn’t come with a set of directions. In fact many people are constantly seeking to discover their own purpose. Why do we do what we do? 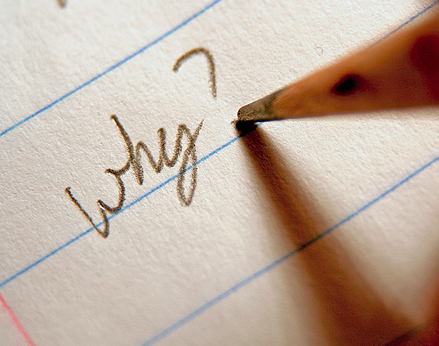 In their educational journey students have many ‘why’ questions. I think if we explored these questions a bit more we could really change what is happening at both the classroom level and the policy level. If we start addressing students (and parents) ‘why’ questions we may start a dialogue to get to the bottom of these questions and possibly even ask a new question. Why not change it??? As rule followers we do what we are told and don’t question it. When the latest curriculum comes out or the next piece of sweeping legislation changes those rules we adjust accordingly. The interesting part is sometimes following the rules doesn’t help us to win the game when it’s as complex as the US educational system. 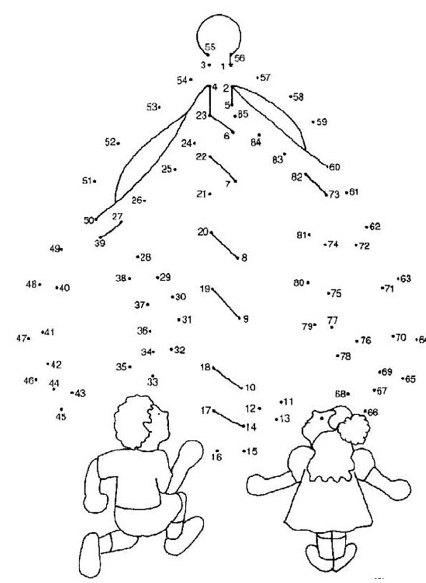 With that said, under our current state of affairs the rules ask our students to collect dots so our educators are busy helping students to do just that-collect dots. They are busy putting those dots in the content standards buckets and then being tested like crazy about those dots. The unfortunate part of this dot theory is that life doesn’t ask graduates to show them their bucket! They are not selected for jobs based on how full their bucket is or how well they sorted their bucket of dots. Life asks them to connect the dots! What do we do with this then? We’ll, do what you can when you can. If you are parent you can support your child in helping them to connect the dots and see the big picture in all that they are learning. If you are an educator guide your students as they fill their bucket…help them to see what they can do with those dots..how they are all connected and most importantly HOW TO CONNECT THEM so that they can continue to visualize how things connect and connect them on their own long after they leave your classroom. If you are someone outside of the education sector volunteer in a school or at an after-school program and offer your time & talents to help kids see how all of those dots they may be learning can connect and why that is so important. So often we hear that the future needs thinkers, do’ers, engineers, creativity, etc. A world full of people with buckets all filled up won’t get us there. People who can use the contents of their buckets can! Don’t just collect, connect! 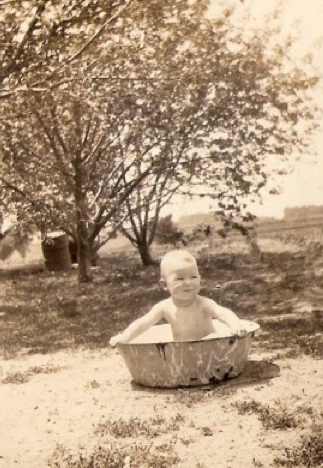 Throwing out the baby with the bathwater…. It’s been some time since my blood as been boiling due to educational darts being thrown between the charter and traditional school supporters but I guess it’s time to step up on my soapbox to get a few things off my chest. I am fairly sure I’ve said (or written) this before…for whatever reason it seems you have to pick a side; Charter or Traditional, there isn’t any middle of the road. I may work at a charter but that hasn’t always been the case and my kids currently attend a charter but again, that hasn’t always been the case. Having said that I am not ‘pro charter’ or ‘pro traditional’ I AM PRO STUDENT & pro choice in education. So, when I read a recent blog citing that choice is a terrible idea and how it is ruining public education I got more than irritated. Another sentence I use very frequently is “If you have seen 1 charter school then you have seen 1 charter school.” The same goes for traditional schools. There may be some things that are similar or even the same about those schools but ultimately every school is different, has different students, families, and learning environment. Putting out a blanket statement that all charters are bad/good or all traditional schools are bad/good is ludicrous. I don’t hold any ill will to those who prefer, attend, work at or support traditional public schools. (Although I do feel the factory system is flawed as you may have guessed by that last paragraph) I support everyone who is in the business of educating our youth. It is NOT an easy job and working with kids, prepping for school outside of school hours, etc., leaves little time to defend what we do for and with kids everyday.